John F. Deane is that rarity, a modern Irish poet deeply inspired in his poetry by what he calls in his introduction “the wonders of the Christian faith”. 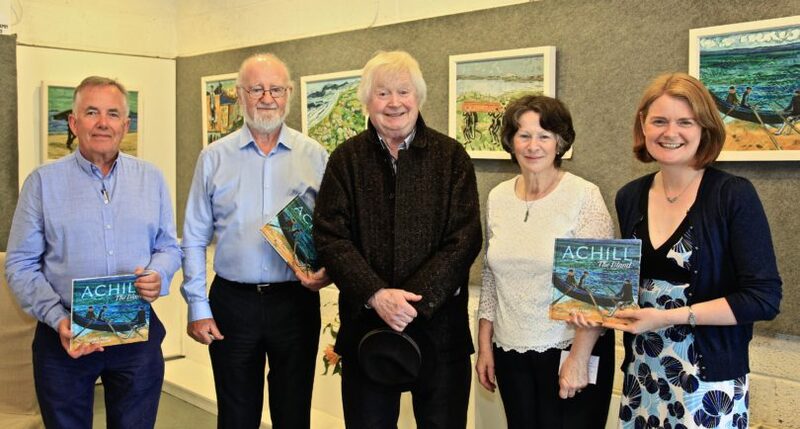 He himself was born on Achill Island in 1943, and his childhood was imbued by the lives of the people, the nature of the land, and those changing moods of the ocean that affects every aspect of the place, where the atmosphere alters not from season to season, so much as moment to moment. The same could certainly be said by the poet. the harbour, a figure in a dark hat and long coat, walking along an empty beach – an image that brings to mind not the poet but the recollection of the “spoilt priests” of old. But there is in the artists an achievement of another kind of priesthood that relates this human frailty to the immensities of the cosmos, and the intimate love of God. 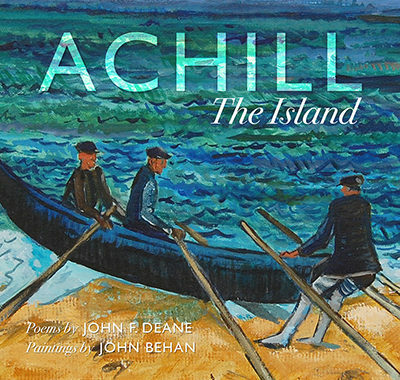 But these are matched in a change of mood with Deane’s poems, which explore not only the difficult things of life, but the aspirations of the heart and soul as he feels and perceives them. 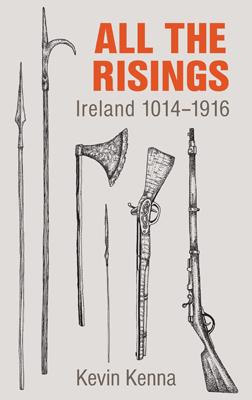 This brilliant book, in all meanings of that word, will hopefully introduce one of Ireland’s important poets to a wider audience. as if it were our portion, and our endeavour. With moving poems, and dark unforgettable images, this is a book for all those who love the western landscapes that have inspired eateries, generations of writers and painters (the names of Paul Henry, Heinrich Böll, and Graham Greene are often mentioned, though others, such as Darrell Figgis also come to mind).